Today, Republicans in Congress demanded that any funding for the nation’s response to the Zika outbreak must be paired with harmful new gifts to their most extreme constituencies. House Republicans added an amendment to the bill that would block Planned Parenthood from providing contraception to prevent the spread of the virus (which, unlike most mosquito-borne illnesses, can be transmitted sexually). 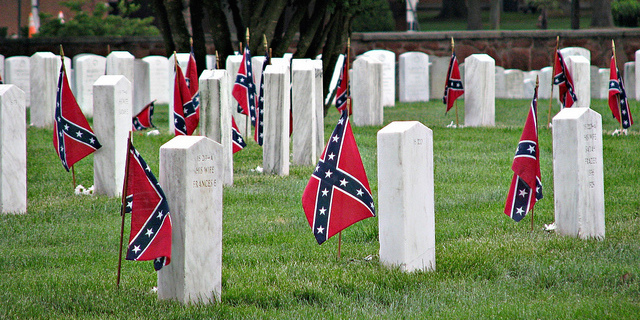 Another amendment eliminated an existing ban on flying the confederate flag at federal cemeteries, because we are still fighting wars from the nineteenth century, apparently. Others attacked clean water and the healthcare law. Three big time labor leaders—AFL-CIO President Richard Trumka, AFSCME President Lee Saunders and AFT President Randi Weingarten—campaigned Monday in Cleveland on Labor Day with the Democratic ticket—Hillary Clinton and Sen. Tim Kaine. The campaign event is another trip to always important Ohio to solidify if not add to the ticket’s current +3 point advantage over Donald Trump, that can set up positive down-ballot results, especially for Ted Strickland, a former Democratic governor of Ohio running to unseat incumbent Sen. Rob Portman (R). The sharks are circling, they smell blood in the water. In an election year drama unfolding in Ohio, the circling sharks are national media and their local corollaries who repeat with ease the entitled media’s rarely right prognostications.